Do you feel clutter is taking over your space and life? Do you feel overwhelmed and scattered by your clutter and don’t know where to start? Do you feel frustrated and guilty that you can’t get or stay organized? Get What You Want NOW by Organizing! You are about to discover how to make inner shifts in your life to get what you want NOW by organizing your space. Clutter in our surrounding environment can affect our health, energy level and overall well-being both physically and emotionally. When you start to let go of the ‘old stuff’ you no longer need, magic and wonderful opportunities show up in your life. How is amazing is that? If clearing clutter has been an ongoing struggle, you’ll discover simple, basic methods to start getting clean, clear and organized. Happiness, peace of mind and tranquility can be achieved when you take the steps in this audio program! A simplified time- saving clutter clearing technique you can implement ASAP! Why clearing clutter is ESSENTIAL to ensure health and well -being in your life. Simple organizing and storage solutions. How to take clever control of your closet and keep it organized for good! 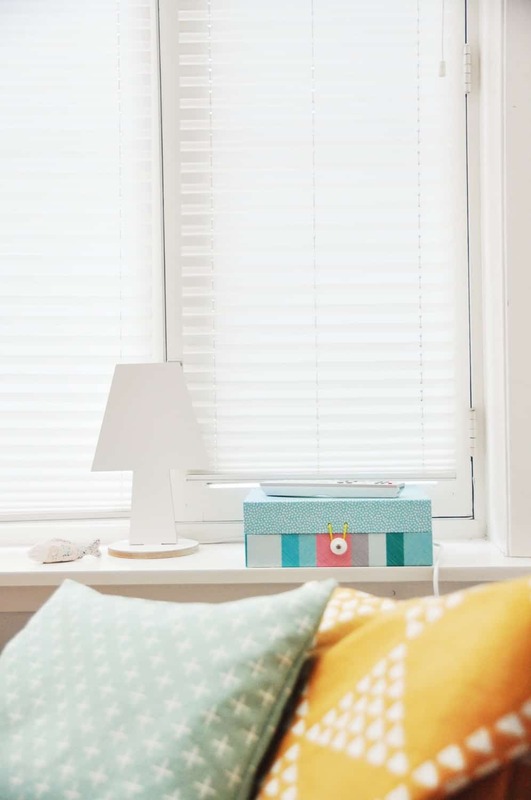 Easy tips to maintain a clean, organized and stress-free home. The powerful TRUE KEY to organization. A clever method to help get your kids more organized AND pick up their toys. Moms will LOVE this one! An ‘association trick’ that will help you remember where things are so that they don’t get misplaced EVER again! There’s no risk for you at all. 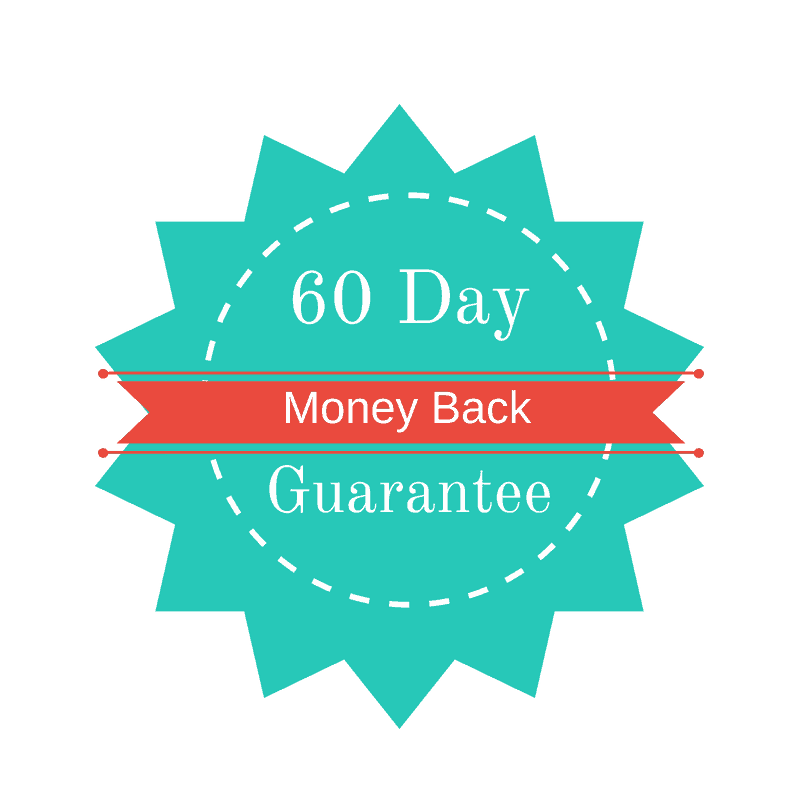 You have a full 60 days to Get Organized With Intention and it’s BONUSES risk-free. It’s yours to use and enjoy. THEN decide if this is right for you. Barbara- a beautiful, courageous, shining and blooming flower! Your beauty, courage and spirit shine upon the people of the universe! Transform Your Space & Life With This Program! Stop struggling with your clutter and drowning in piles of paperwork! Take clever control of your space and start living stylishly organized and clutter-free! 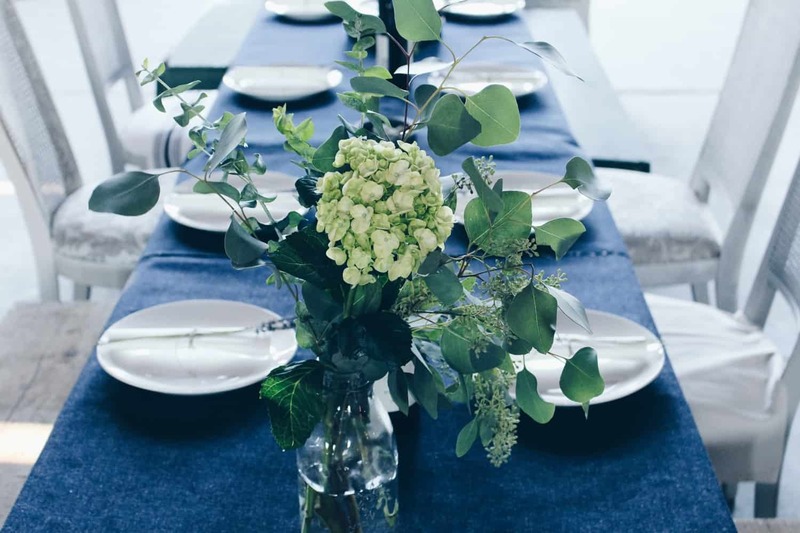 Impress guests with your new transformed Home and never again feel embarrassed to have them over. Finally release procrastination and overwhelm and start embracing productivity and satisfaction in your space. The audio course is packed with basic action steps, examples and DIY tips to put in to place ASAP to start living organized and clutter-free! This basic primer is perfect for those struggling with their clutter and ready to take the steps to get organized in their space and life.  Simple PDF printables to help you along your way. By taking the first steps to taking action, you’re taking the step to make it a reality in your space! In the midst of your busy lifestyle, this EASY and CLEVER Clutter Hack will help you GET and STAY organized! Start living stylishly organized and clutter free! Imagine in just minutes a day feeling more peaceful and productive in your life! This guided visualization will help keep you on track to a happy, clean and clutter free home and life! Relax, enjoy and listen to daily for best results. Click to download this positive Intention Mantra poster. Post it on your vision board, bathroom mirror, desk or anywhere you see it regularly to keep you centered and focused on your goal! BONUS: Plus, Your Surprise Bonus! 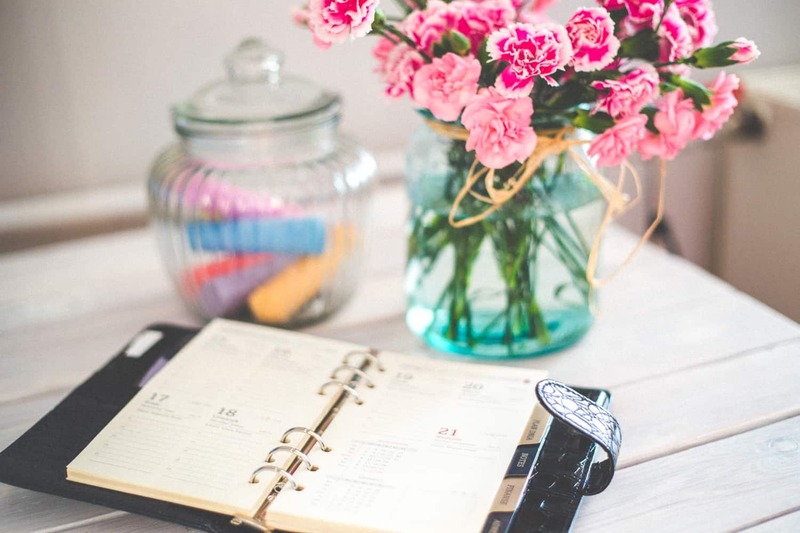 Save time, money and energy by getting Organized With Intention! Take the first step with this Program. NOW is the time to finally clear the clutter! You deserve a lifestyle filled with happiness, tranquility and peace of mind. Feel great in your new transformed and clutter free home TODAY! 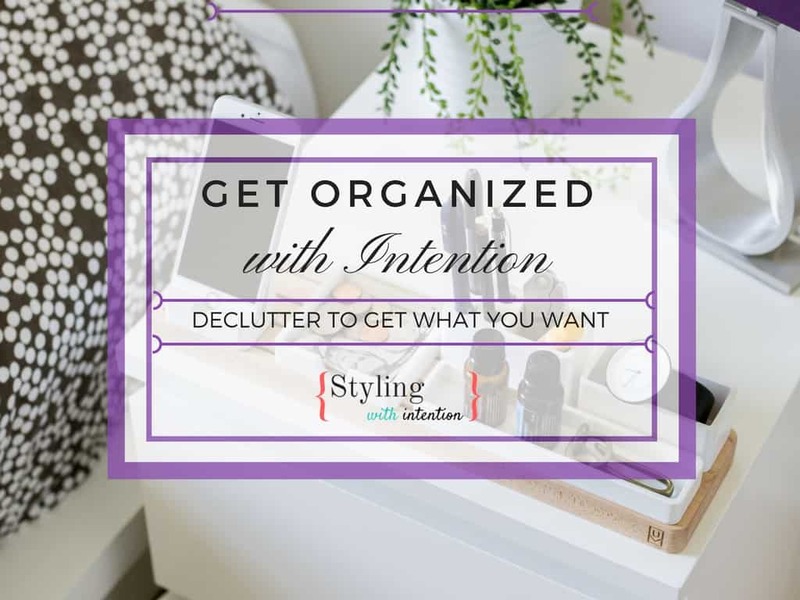 Are You Ready to Get Organized With Intention?